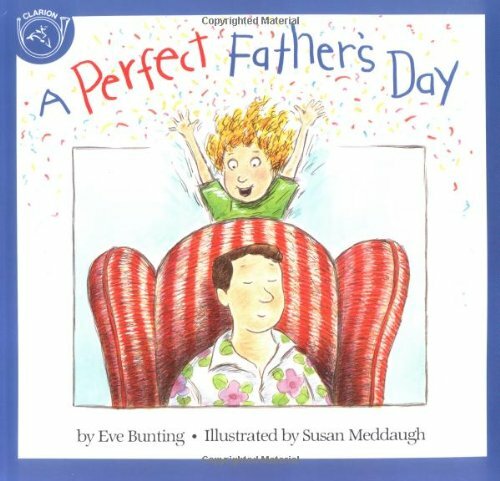 "A Perfect Father's Day" by Eve Bunting looks like a fun (and funny) book. Dad's having a nice relaxing day when his daughter decides to make Father's Day perfect by taking him to do all of his "favorite" things. 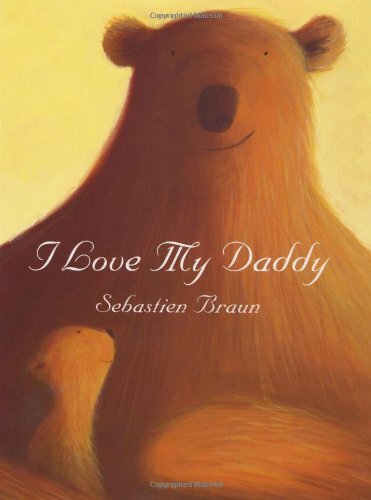 "I Love My Daddy" by Sebastien Braun looks really sweet and simple, talking all about what Daddy's do for their kids to show they love them. 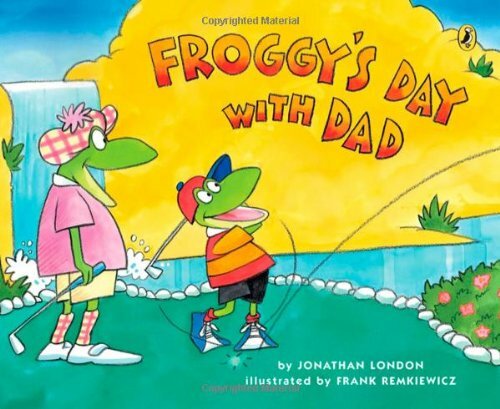 "Froggy's Day with Dad" by Jonathan London is definitely on our list because we really like all the Froggy books. 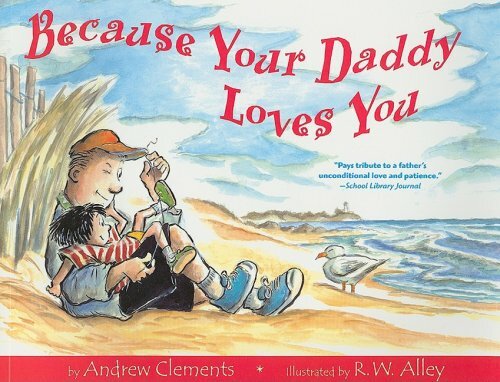 "Because Your Daddy Loves You" by Andrew Clements is a book I want to read over and over. Not necessarily for the kids, but to remind myself as a parent how to react when shoes get lost and messes are made. Plus the pictures are super cute. 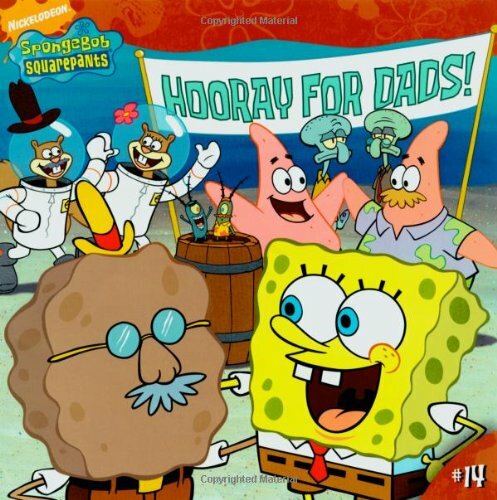 "Hooray for Dads!" with Spongebob MUST be read and reread, because we love all things Spongebob. 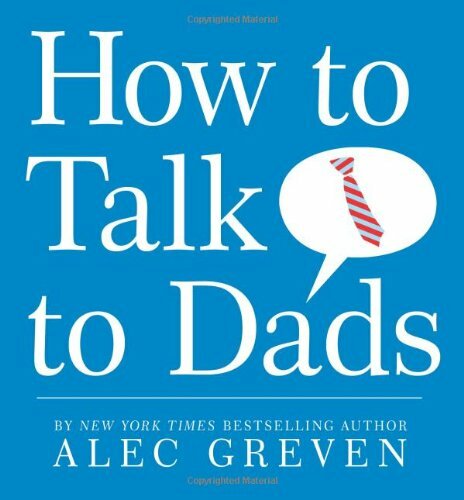 "How to Talk to Dads" by Alec Greven looks interesting. I don't know if it's one my younger kids will like, but judging from the description I think the rest of us are thoroughly going to enjoy it. 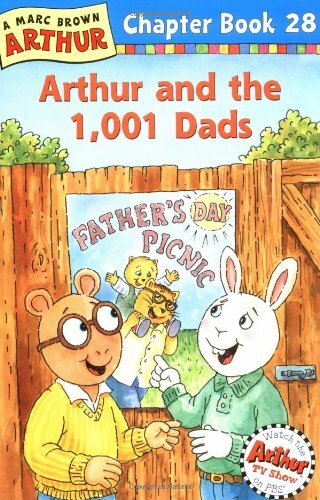 "Arthur and the 1001 Dads" by Marc Brown includes another one of our favorite characters, and Arthur books are always perfect to have my eight year old read to his younger siblings. I think these books will really put us in daddy-appreciation mode, or at the very least keep us happily entertained for awhile.